Beautiful Healthy Body and Soul: What are you allowing today? The work is now to take what you know and practice what you want because you, Beloved, already have everything you desire! How exciting is that? Feel EXCITED. Staying in this vibration enables you to bring forth the most relevant manifestations today - Now! 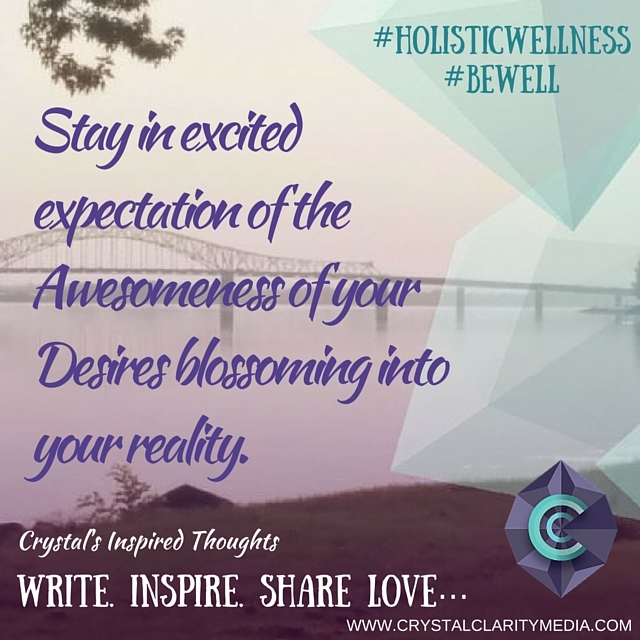 Stay in excited expectation of the Awesomeness of your Desires blossoming into your reality. Today you are allowing serendipity, synchronicity, Divine appointments and major blessings into your reality, RIGHT NOW!